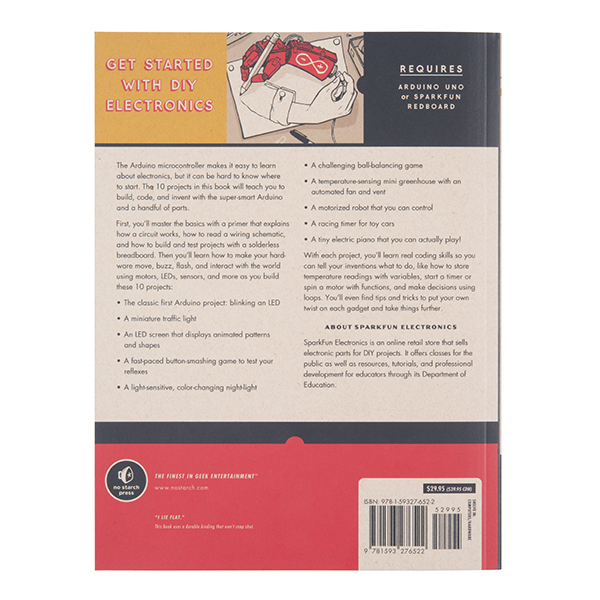 The Arduino microcontroller makes it easy to learn about electronics, but it can be hard to know where to start. 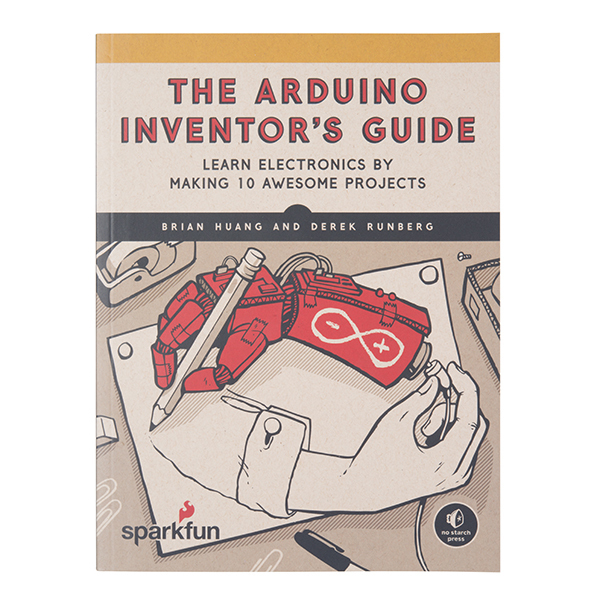 The 10 projects in "The SparkFun Arduino Inventor's Guide" will teach you to build, code and invent with the super-smart Arduino and a handful of parts. With each project, you’ll learn real coding skills so you can tell your inventions what to do --- for example, store temperature readings with variables, start a timer or spin a motor with functions, and make decisions using loops. 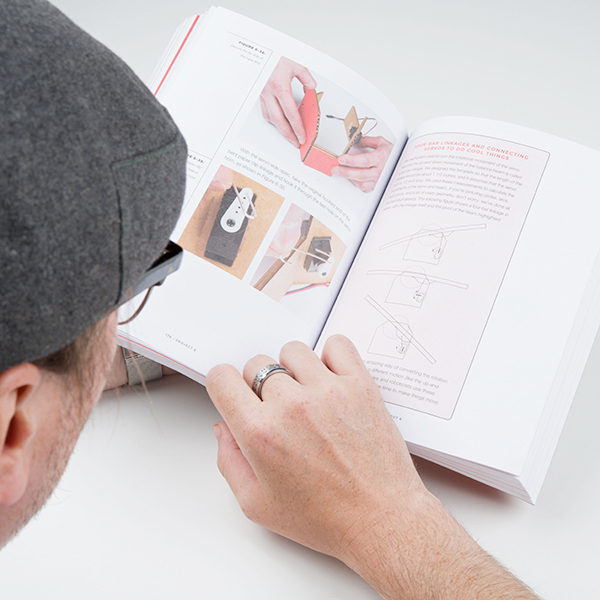 You’ll even find tips and tricks to put your own twist on each gadget and take things further. The TX light blinks because youâre transmitting something to the Arduino, and the RX light blinks because as the Arduino receives the sketch, it responds to your computer to confirm receipt. It does work with the Uno or SparkFun Redboard, but is based of the SparkFun Inventor's Kit (SIK). There are a few differences and we are working on a bundle that has everything included, but if you are looking for a place to start I recommend the SIK or if you are just looking for the first few circuits the Tinker kit.